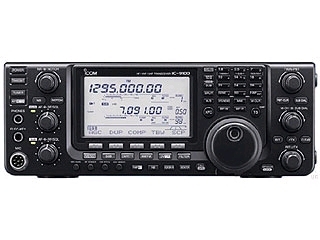 For your convenience Ham Radio Outlet proactively marks down all pricing to indicate any of the applicable rebates and/or coupons. For any additional questions regarding manufacturer rebates or coupons you can contact any of our HRO Stores by clicking here. 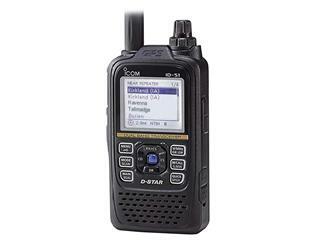 Icom and HRO are proud to offer these discounts and promotions. 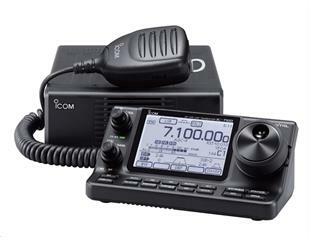 ICOM Mail In Rebate Program from 1-1-2019 to 3-31-2019 in PDF Format. ICOM Mail In Rebate Program from 10-1-2018 to 12-31-2018 in PDF Format. Kenwood and HRO are proud to offer these discounts and promotions. Yaesu Mail In Rebate Program from 7-1-2018 to 9-17-2018 in PDF Format. Yaesu Mail In Rebate Program from 05-01-2018 to 6-30-2018 in PDF Format. 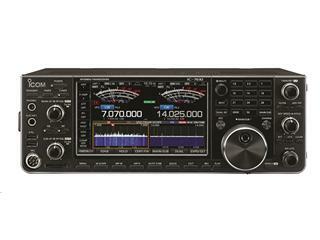 HRO is proud to extend the same Yaesu rebate offers above to our valued International Customers. For details on this offer you must request a quotation from our International Sales Desk. 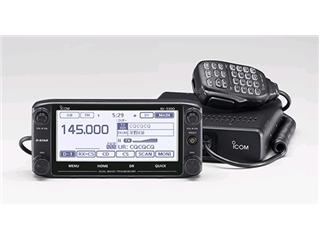 Rebates on Yaesu product will not be honored through the normal web interface for our International Customers outside North America. 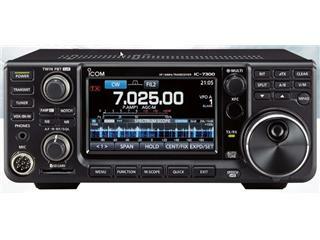 A formal quotation must be created at our International Sales Desk in order for our International Customers to receive the Yaesu Rebate from Ham Radio Outlet. Additonal International Sales Information may be found on our International Sales page.